Traditional engineering protocol is to bring parts to the welding cell, but these assemblies are so large the challenge is to bring the welding cells to a part, and then functionally move the cell to the next part. Successful. 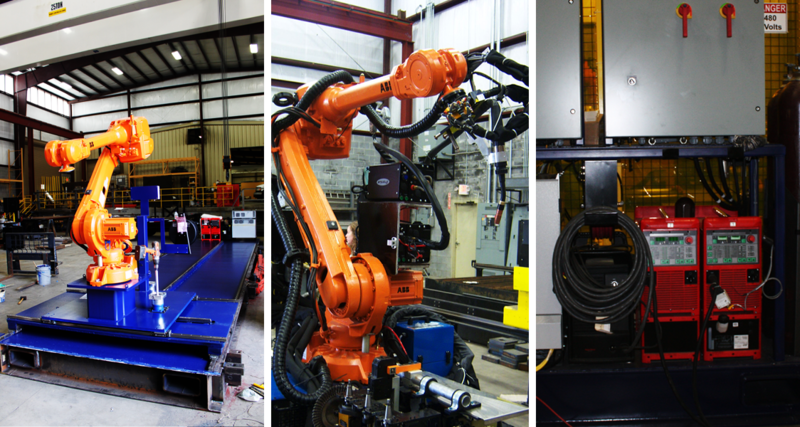 The robot provides a level of precision, repeatability, and speed that cannot be achieved by manual processes alone. The cell has since been used for additional weldments.